There is nothing more refreshing on a hot summer day here in the south than a glass of iced cold lemonade. Although I am partial to iced tea as well because I love a nice cold beverage pretty much any day of the year. I drink my caffeine cold no matter what the weather outside. I love sitting out on our back deck with my family and sipping some freshly made lemonade. 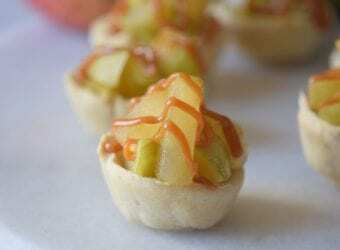 This is the perfect way to relax after a long day and these recipes are fun to make. 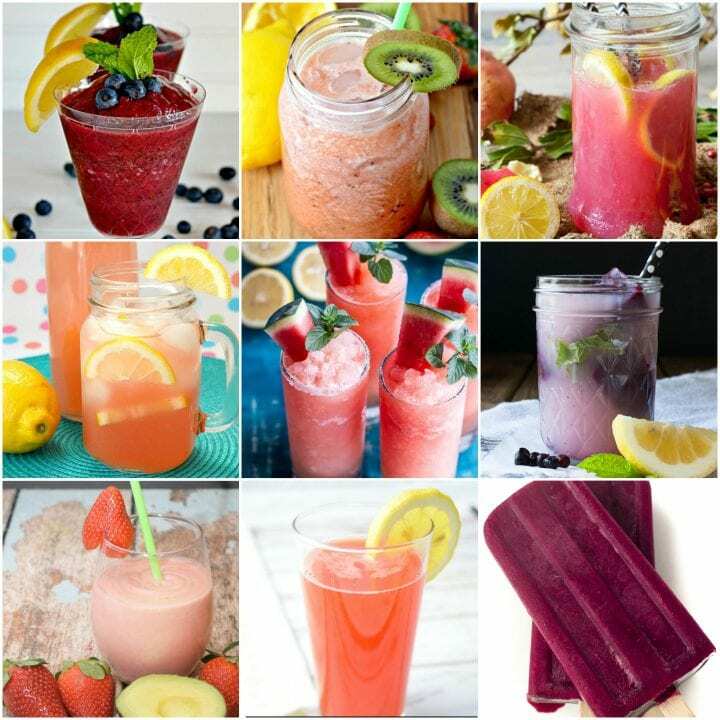 We hope that you love our 19 Lemonade Recipes. We have curated a list of some of our favorite lemonade recipes. 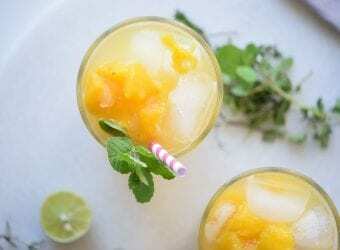 Several of these recipes would make excellent cocktails or even can be frozen for slushes. Vodka slushes, anyone? Popsicles are another favorite of ours in the summer and lemonade popsicles make the best frozen treats ever. 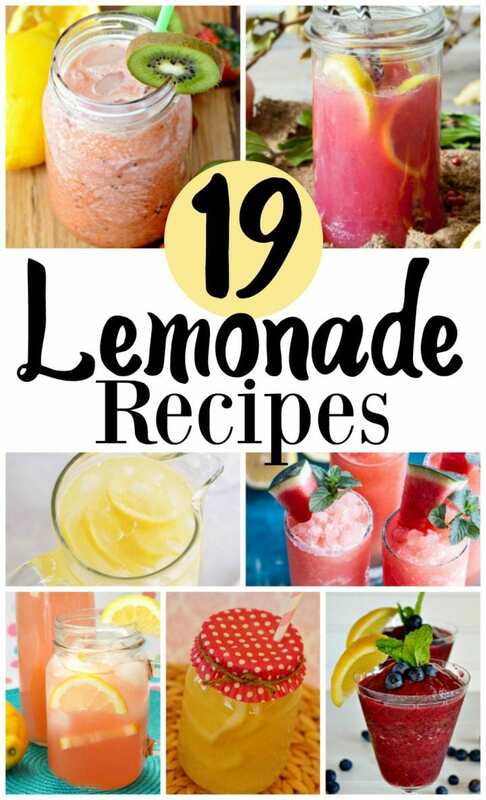 We hope that you loved our 19 Lemonade Recipes. Thanks for including me! What a fun roundup! I am from the South also! I love my lemonade. 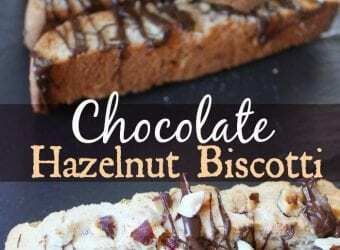 These are great recipes! I really like the Honeysuckle Vodka Lemonade. Sounds good! Thanks! Great lemonade recipes! It’s great in the summer. These look good! These are all very creative!